RCom on Sunday said that it has taken all required steps towards enabling the settlement and remains fully committed to making the payment to Ericsson from the proceeds of the Spectrum sale. 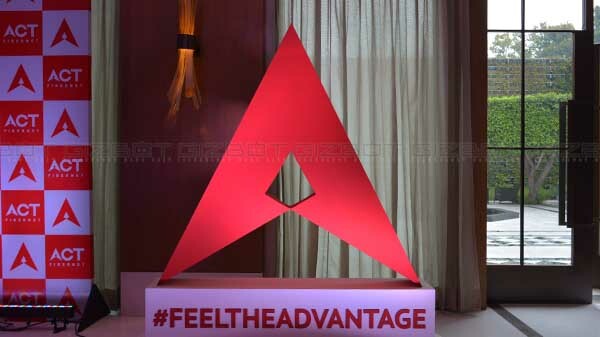 Anil Ambani- owned Reliance Communication on Monday said that it has been given four weeks time to file its response to the contempt petition filed by Ericsson. The telco said that it deposited a partial payment of Rs 131 crore to Ericsson with the Supreme Court Registry, from the operational funds available with the Company. RCOM has taken all required steps towards enabling the settlement and remains fully committed to making the payment to Ericsson from the proceeds of the Spectrum sale, RCom said in a statement. For those who are not aware, RCom on Sunday said that it has taken all required steps towards enabling the settlement and remains fully committed to making the payment to Ericsson from the proceeds of the Spectrum sale. 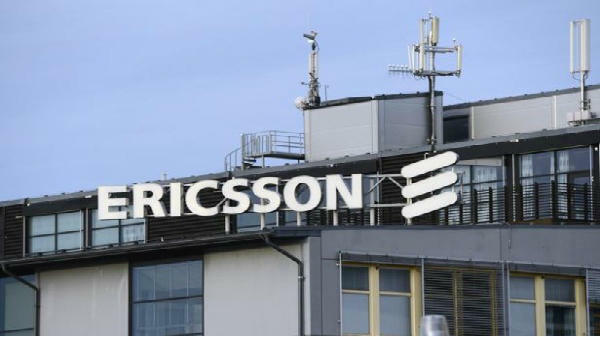 The telco also pointed out that it is deeply regrettable that Ericsson India Private Limited, an operational unsecured creditor, is attempting a trial by media and sensationalizing issues, as evidenced in recent media reports. Needless to say, the Hon'ble Supreme Court has not even considered the matter till date, it added. The DoT approval is pending from 7 August 2018, for which RCOM has moved a contempt petition against DoT before the Supreme Court which is listed on Monday, 7 January 2019, the telco added.